New York, NY USA. 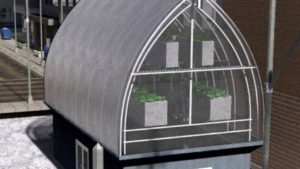 Christopher G. Wark is currently Principal of Wark Energy Consulting and the founder of Ponix, a development-stage company that is creating a line of compact plant enclosures for the CEA (Controlled Environment Agriculture) market. 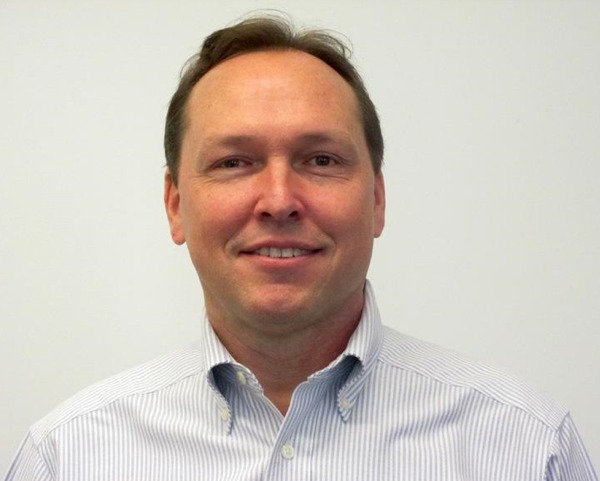 Chris has 28 years of multidisciplinary engineering experience providing mechanical, analytical, and electronics support and services to manufacturers, universities and national labs. He holds Bachelor and Master of Science degrees in Mechanical Engineering (with a minor in Materials Science) from Washington State University where his graduate work focused on thermodynamics, fluid dynamics, and combustion. For the past 15 years, Chris has focused his efforts on the development and promotion of technical solutions in architecture and construction. He has provided energy and environmental quality analysis, CFD modeling, and LEED consulting services for several engineering and building consulting firms in New York and California. In 2002, Chris established SHADE Consulting/Green Roof Innovations (GRI) with his wife Wendy. With GRI, Chris developed several innovative modular eco-roof systems and in 2010, Chris designed a modular planting system in partnership with Guiyang Chuangjia High-Tech Accelerator Co. LTD in Guiyang, China. In Guiyang, he saw how most of the apartment balconies and rooftops were filled with vegetable gardens. The idea of providing an improved environment for food production in built environments, along with key GRI design concepts, inspired the development of the Ponix enclosures. Chris is part of a Panel Video with Richard Nelson.